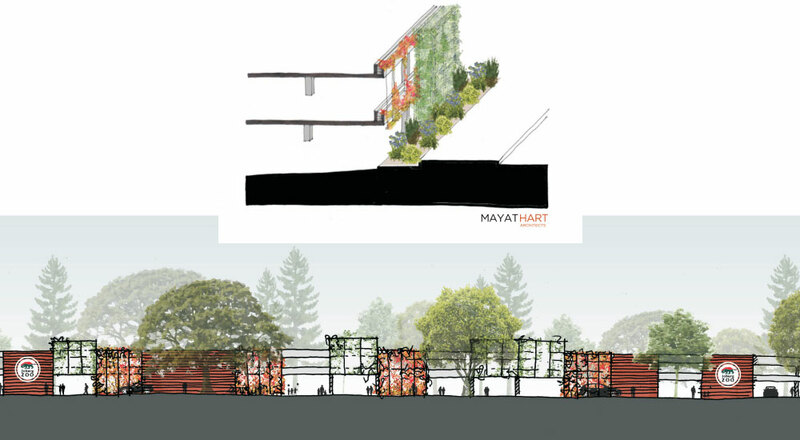 Mayat Hart was approached to design the façade of the new parkade at the Johannesburg Zoo. The intention of the design is to break up the mass and scale, trying to minimise its visual impact. 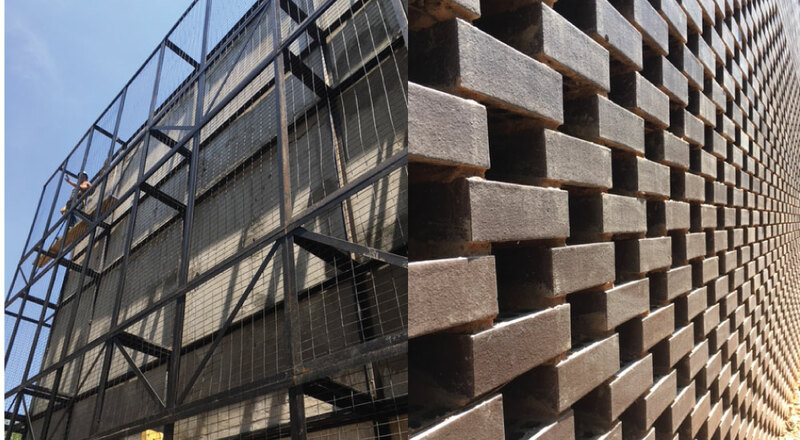 Inspiration was drawn from the historic parkland of the Zoo itself with the building becoming a planted structure with trellis screens allowing for planting to climb up and over the building and brickwork grille screens referencing local modernist apartment buildings in Killarney. Due for completion mid 2017.